Despite a population that’s roughly a fourth the size of Canada, Sweden’s population of nearly 10,000,000 accepts more than double the amount of asylum seekers than the Canadian government does on a yearly basis. In 2013 alone, Sweden accepted 31,220 newcomers to their country while Canada allowed 13,206 in the same period of time. Despite this discrepancy, Canada still remains a leader among first-world nation when it comes to immigration, which inspired Ylva Johansson, the employment minister of Sweden, to arrive in Canada on a fact-finding mission, studying how the Canadian government processes applications in hopes of improving immigration procedure for the Swedish government. Ever since the horrors that displaced countless millions from their homes during World War II, the number of immigrants in limbo has never been higher. At least 50 million people seek residency in other countries in order to escape war, prejudice, poverty and other terrible occurrences that force people en masse from their homelands. Syria is an example of a country whose residents have been forced into an awful situation. Millions of Syrians have escaped their country rather than face death or worse at the hands of ISIL or Assad’s military dictatorship. Both Sweden and Canada plan to resettle tens of thousands of Syrian caught in the crossfire. 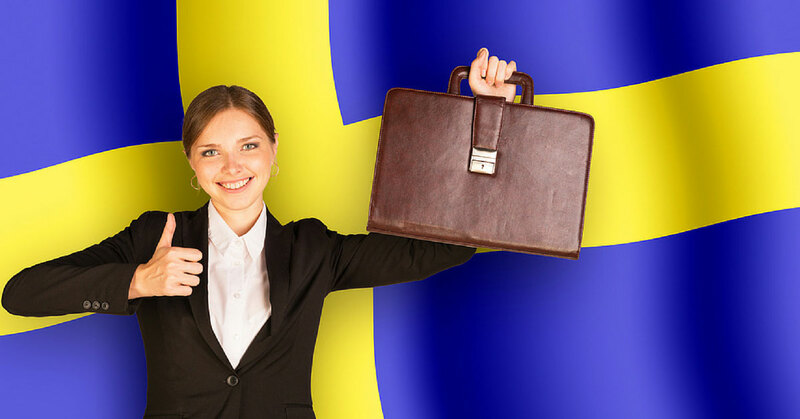 The Minister of Employment for Sweden lauded Canada for progressive immigration policies, but she was also interested in replicating mistakes and inefficiencies within the immigration process. One of the issues that did not interest the Swedish representative was the issue of face coverings at immigration ceremonies. While the Canadian government doesn’t worry about population demographic issues, the aging of Europe is a crisis that prosperous countries such as Sweden must tackle. Sweden and other European nations seek to replenish an aging workforce while generating enough tax revenue to fulfill social promises made to retiring workers. This suggests that established nations and migrant populations can mutually benefit from the immigration process, continuing the prosperous ways of first-world countries while providing opportunity to those who need it most. This is something now extremely important in life. Somehow I have your Newsletter subscribed in my email so I thought to write to you. I have my file in Old CEC system last year. They have suddenly stopped processing for last some months. What is this & where is it being taken? Please answer if you have anything that you know. Thank you for contacting us Sagar. Please complete this form for me http://www.visaplace.com/immigration-assessment/ it is just a quick and easy way for me to learn more details about you and your situation so that I will have the information necessary to advise you on what your next steps should be.